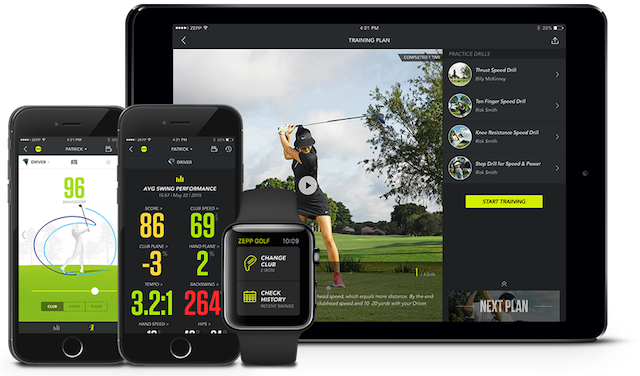 Golfers in the Home Counties now have a new way of finding playing partners wherever they happen to be, with the launch of the My Circle Golf app, for both iOS and Android. the south-east of England – all courtesy of the simple-to-use app. 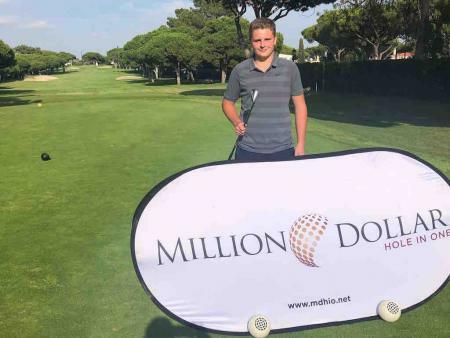 The app was created by keen golfer and Cambridge graduate Gian Paolo Ziletti, who had found it difficult to find fellow golfers when he first moved to the UK from Italy. 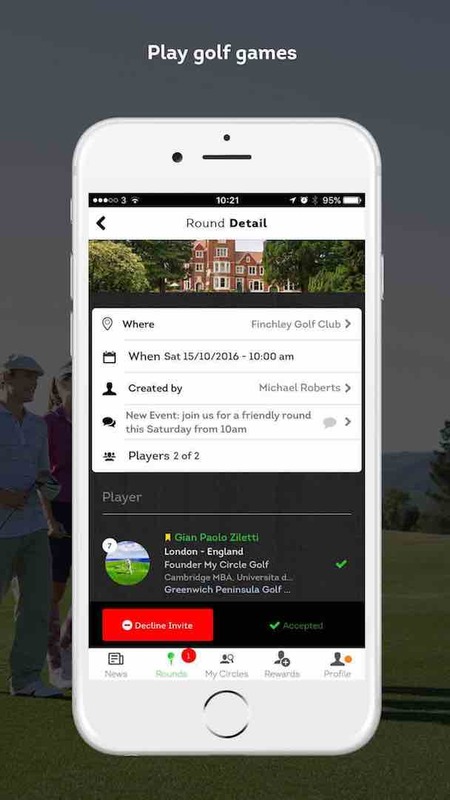 Inspired by social networks, which brought together groups of like-minded people in social ‘circles’, the entrepreneur conceived My Circle Golf to provide the same service for golfers. 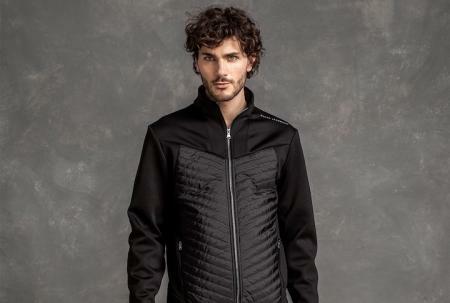 He said: “When I moved to the UK – and before I had been able to establish any social or professional circles – I was surprised to find it incredibly difficult to find golfers to play with. 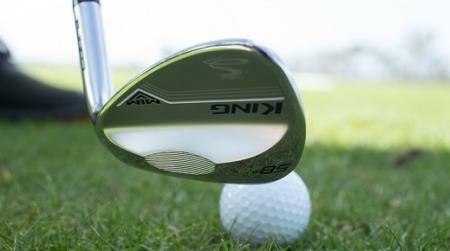 I’m a really keen golfer and I was frustrated. 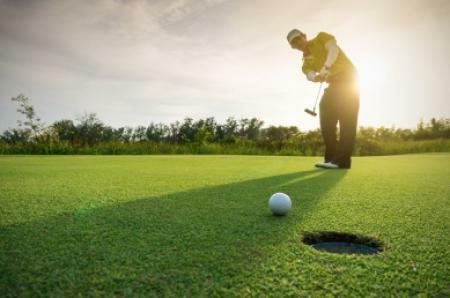 I felt that it should be simple to do because there were so many situations where golfers, like me, would be in a position where they were keen to play, but were without a partner. 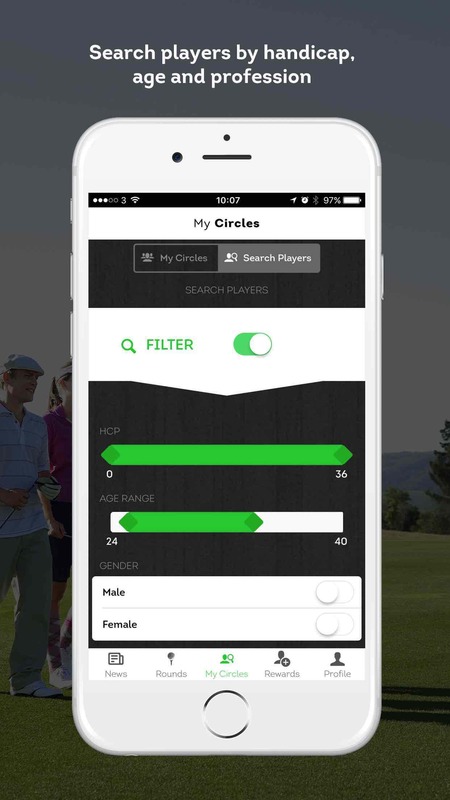 Available now from the Apple app store and Google Play store, My Circle Golf is free to download. It currently provides connections and locations for people wishing to play in London and the south-east and plans for a national roll-out early in 2017.